No one likes a slow website, and that’s especially true on mobile devices. This week, Google has updated its suite of site testing tools to include more information for businesses. 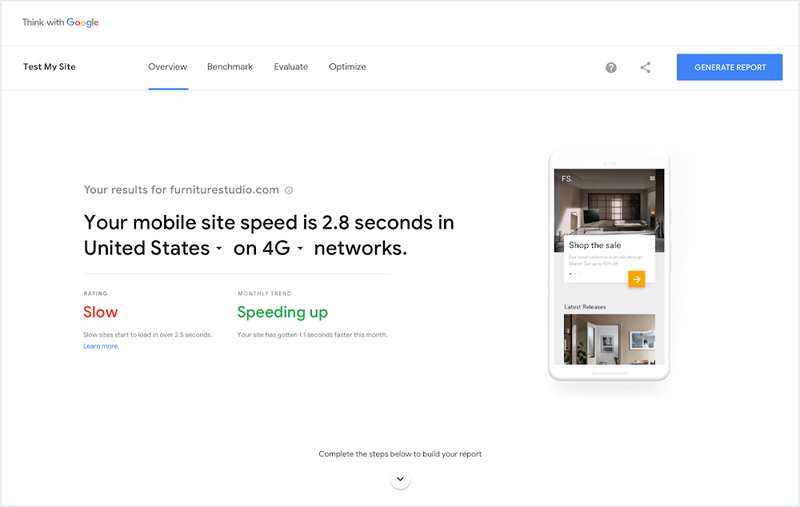 With the new “Test My Site” tool from Google, tons of data is just a click away on how to make your site faster. Detailed in a post on The Keyword, Google explains its new top-to-bottom rebuild of the Test My Site tool. The tool, which has been available for nearly 3 years, has provided easy to use reports on site performance since its launch. However, with the new redesign, Google is making it easier to get more specific data, such as comparing your results with a competitor, as well as sharing that data. As with the previous design, all a user needs to do to trigger the report is to input their URL on the Test My Site page. From there, Google will analyze the site in a few moments. Once that’s done, a report first gives the site a ranking based on region and what network the site is being loaded on. From there, site owners can also list out competitors to compare their site’s loading speed against. There’s also an option to estimate the potential revenue lost by the loading time. 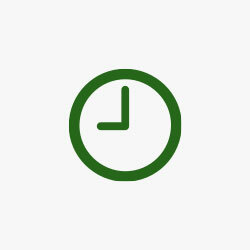 One study reports that a one-second delay in loading can impact the conversion rate by up to 20%. There’s also a list of specific causes for why the site is slowing down. Finally, at the bottom of the page, site owners can generate and export the report to share with colleagues.